Chennai boasts breezy beaches, ornate temples and a pleasant weather all year round, making it a popular tourist destination. Moreover, the serene landscape of the Eastern and Western Ghats works as the icing on the cake. Further, the culturally rich city also enjoys proximity to many other tourist places where the locals usually head out for a short, day tour. A one-day trip near Chennai is like a painkiller, especially if you are reeling under immense work pressure! 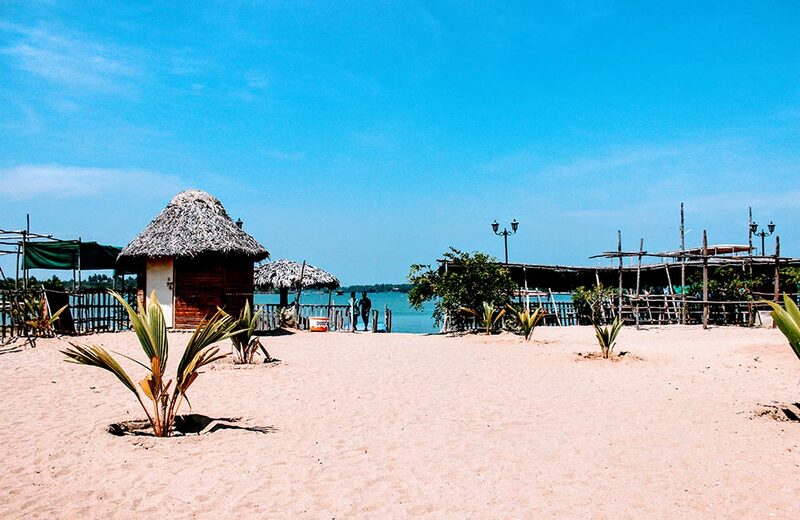 It is time to get your batteries recharged by going on these handpicked one-day getaways from Chennai. 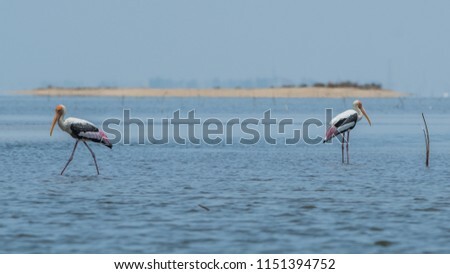 Situated on the Coromandel Coast, Pulicat is the second largest saltwater lake in India. One should not miss the mesmerizing views of the sunrise and sunset seen from here. 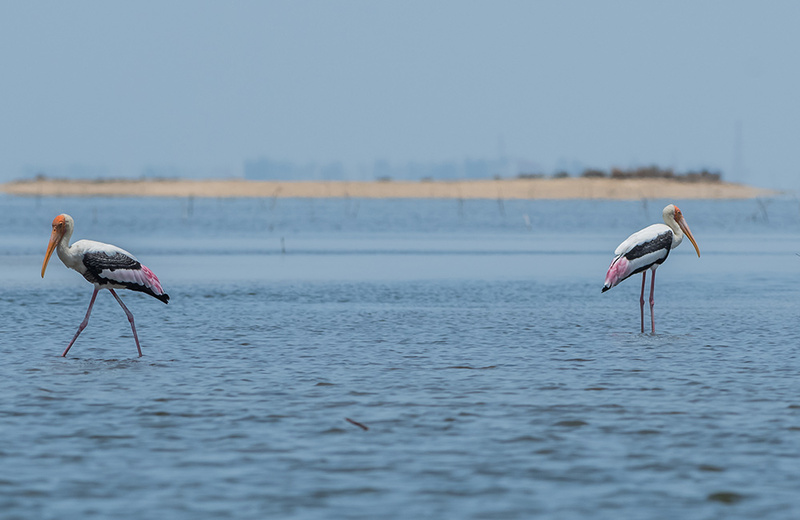 Kingfishers, flamingoes and storks are often spotted here, making it one of the best places for birdwatching in India. Apart from this, one can visit the Dutch fort and cemetery for a glimpse into the region’s colonial past. 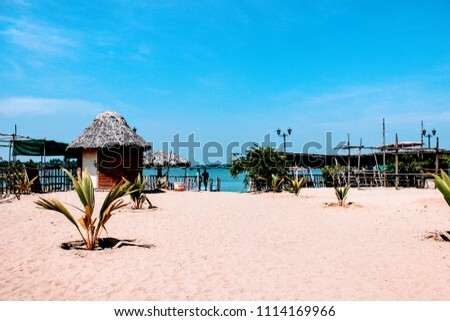 Tourists can also relish authentic coastal meals served at food joints located in the vicinity. 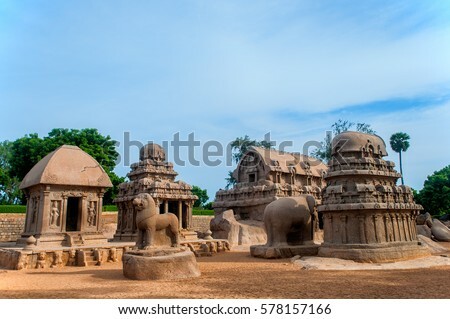 Among the most highly recommended places for a one-day outing near Chennai, Mahabalipuram is famous for rock-cut temples boasting the Dravidian style of architecture. 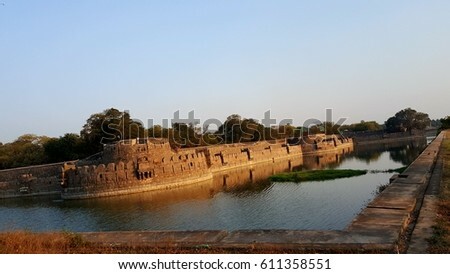 The main attractions here are the five UNESCO-listed Pancha Rathas, Descent of the Ganges bas-relief and Shore Temple. A giant boulder known as Krishna’s Butter Ball, which is balanced on a vertical rock, is another peculiar spot to visit. Madras Crocodile Bank and Mahabalipuram Beach are other popular attractions. Nagalapuram is a scenic hill station around 2-hour drive from Chennai. It is famous for pilgrimage sites and authentic Andhra food. Travelers can plan a trek through the lush green mountains and witness the sunset for a memorable trip. 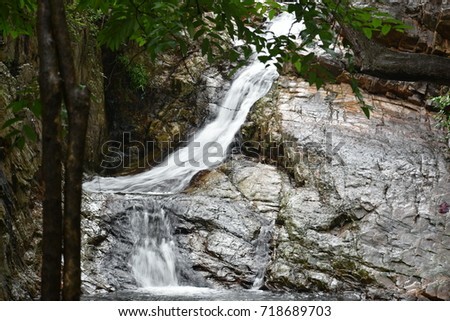 One must keep a camera handy as the beautiful waterfall and natural pool on the way are worth capturing. After a tiring hike, you can camp atop the hill under the glittery sky. 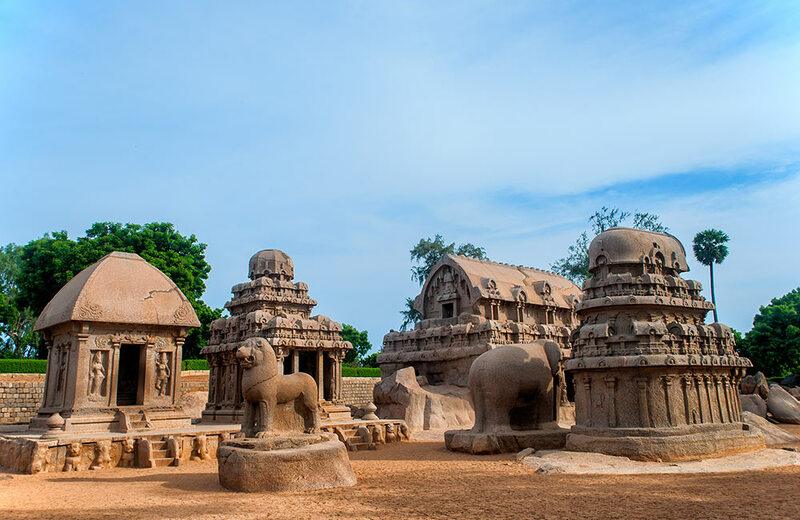 Known as the ‘Golden City of Thousand Temples’, Kanchipuram is a perfect place for those seeking a spiritual escape. 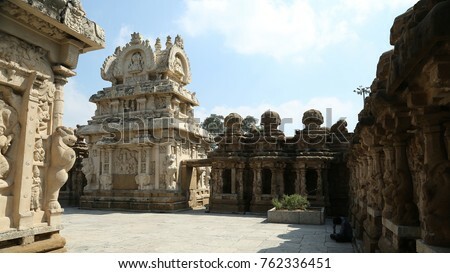 The beautiful architecture of Kamakshi Amman, Ekambareswarar Temple, Devarajaswami Temple, Kailasanathar Temple, Varadharaja Perumal Temple and Kumarakottam Temple attracts many tourists. Apart from this, one can spot migratory and exotic species of winged creatures at Vedanthangal Bird Sanctuary. 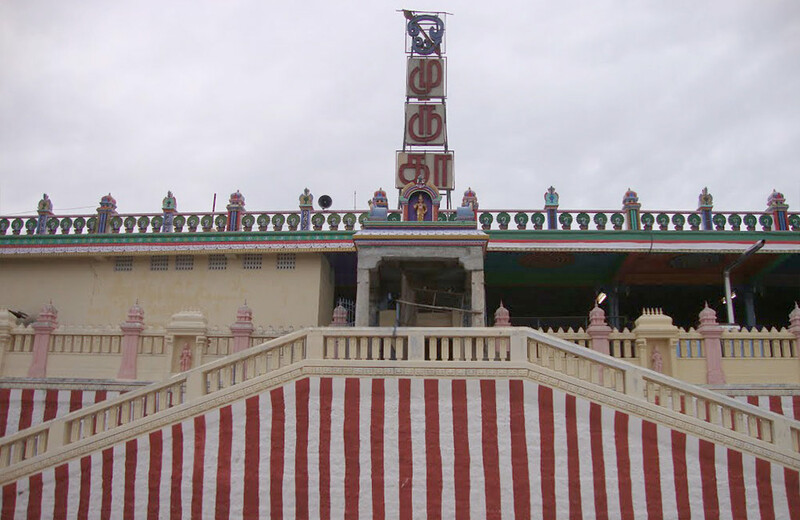 Tiruttani is famous for a 2000-year old Hindu shrine – Tiruttani Murugan Temple. Tourists from across the world, especially devotees of Lord Kartikeya, come here as part of a one-day trip from Chennai to pay their obeisance. It is reached after climbing 365 stairs that signify the 365 days of the year. 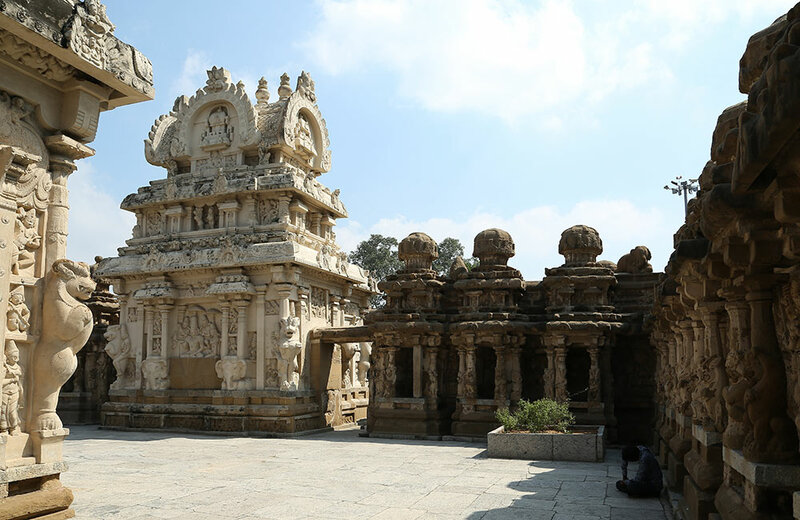 Owing to the rich culture, heritage, and magnificent shrines, Tirupati attracts millions of travelers every year, making it among the most thronged places on a one-day trip from Chennai. 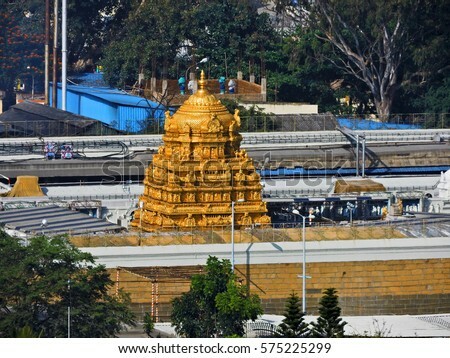 Sri Venkateswaraswamy Temple, dedicated to Lord Venkateswara, is the most famous temple in the town. Apart from this, one can visit several parks and admire a variety of flora and fauna. Adventurous souls can embark on a trek and camp alongside rivers. 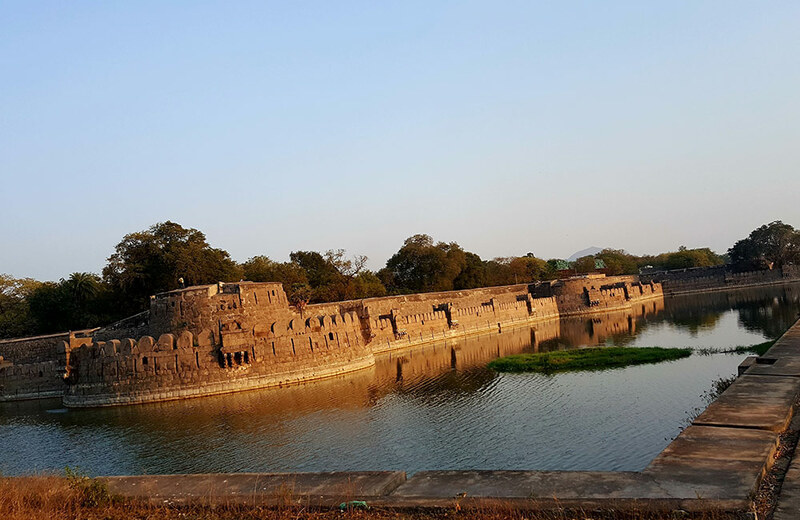 Vellore is most visited for its huge Vellore Fort and temple, dating from the time of the Vijayanagara Empire. The museums and monuments in the city are worth exploring for a peek into its rich history. 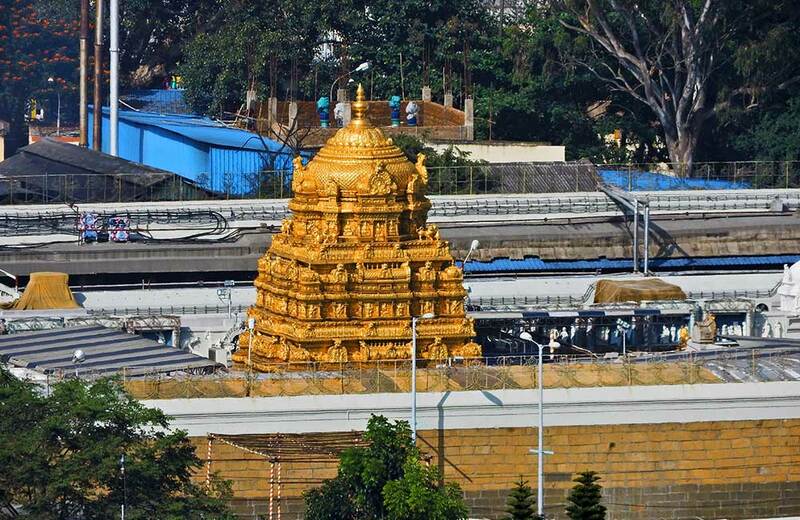 Tourists should also pay a visit to Sripuram Golden Temple, which is dedicated to Goddess Mahalakshmi. 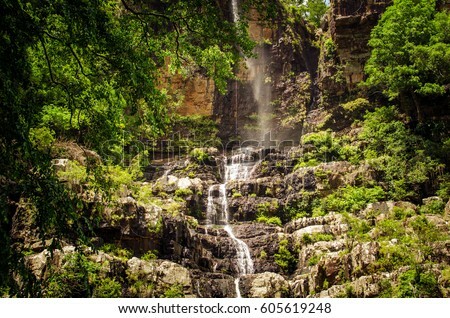 Nature lovers can soak in the beauty of Amirthi Zoological Park, home to spectacular waterfalls and a variety of plants. Pondicherry is a perfect holiday destination for beach lovers. The White Town in Pondy offers glimpses of the typical European culture. 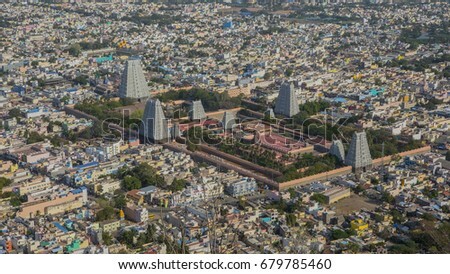 Similarly, the Tamil area of Pondy is characterized by a vibe of typical regional culture with mogra and gajra flower markets and temples representing the Dravidian style of architecture. A trip to Pondicherry is incomplete without a visit to Aurobindo Ashram, which was built in 1926 by Mirra Alfassa and Sri Aurobindo. 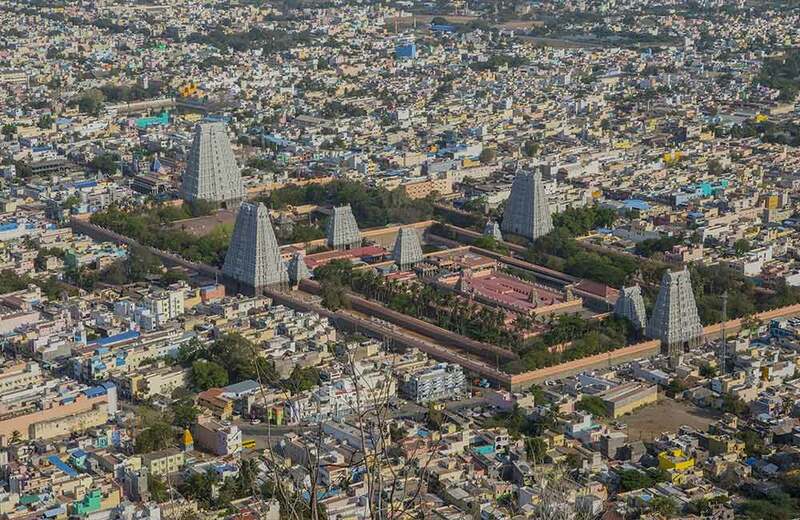 Tiruvannamalai features several religious sites, among which Arunachaleswarar Temple dedicated to Lord Shiva is the main attraction here. To meditate and know more about the vedas, tourists can visit Sri Ramana Ashram, Yogi Ramsuratkumar Ashram and Sri Seshadri Swamigal Ashram. Annamalai Hills also garner a lot of attention from holidaymakers owing to their scenic beauty. 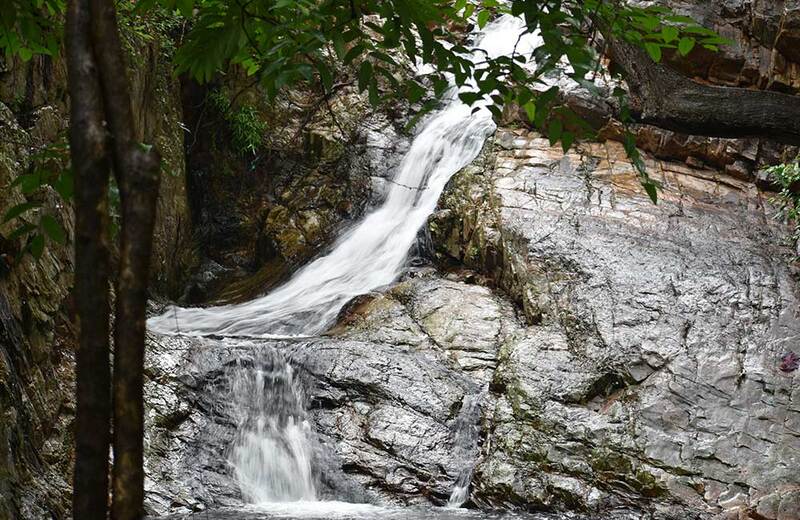 Another great idea for a one-day trip from Chennai is getting drenched and enjoying nature at Talakona Falls. 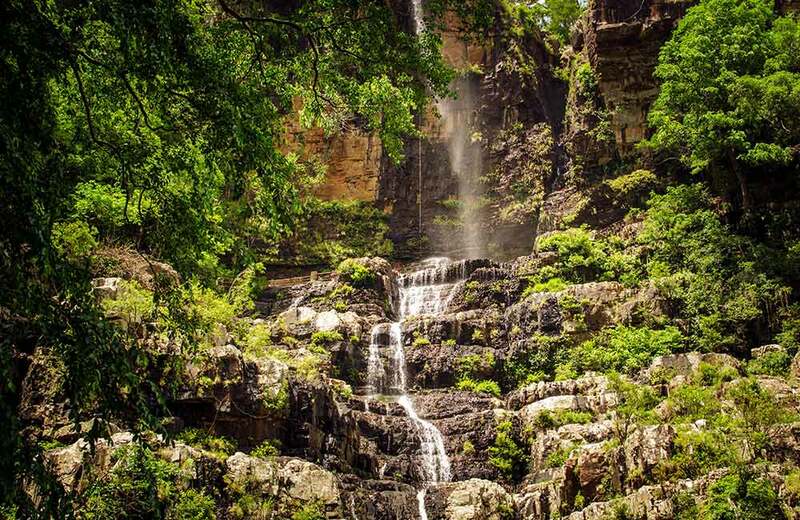 It is a marvelous waterfall amidst dense forests with water falling from a height of 270 feet. Many people believe that the water flowing here contains medicinal properties; hence, can cure many diseases. So, where are you heading to for a one-day outing near Chennai this weekend?